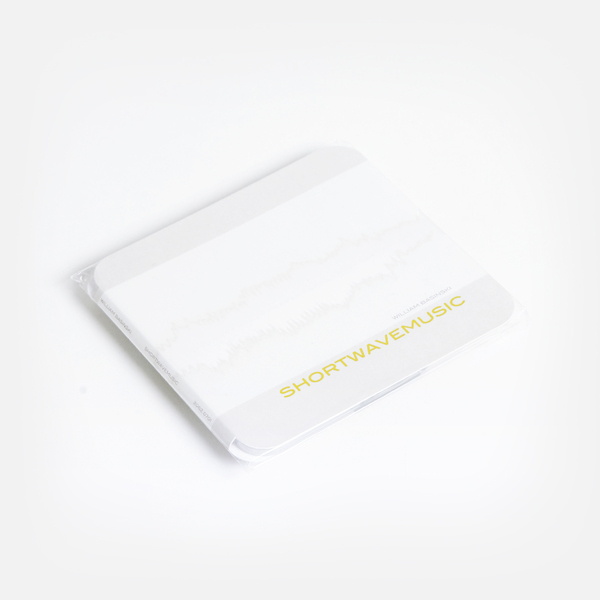 Finally, 'Shortwavemusic' has made it to CD, a decade after its initial release. 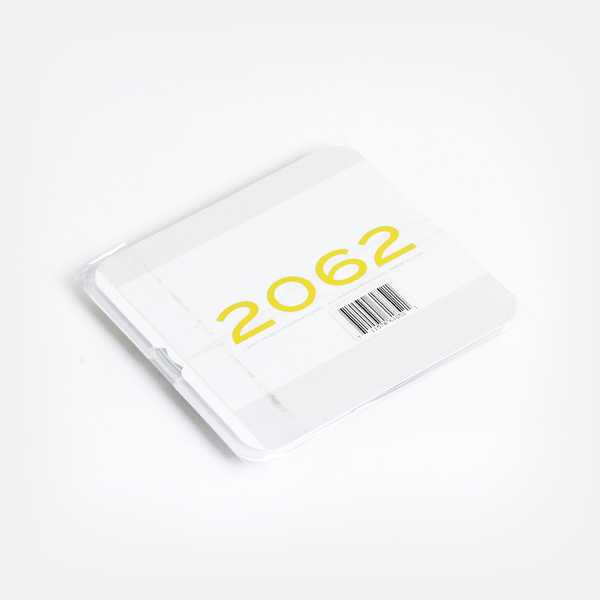 The album originally appeared back in 1998 on Carsten Nicolai's Noton label (which as we all know would eventually turn into experimental powerhouse Raster Noton) and was issued as vinyl LP only, so this is the first time the album has appeared on compact disc, now bumped with an extra 15 minute track. 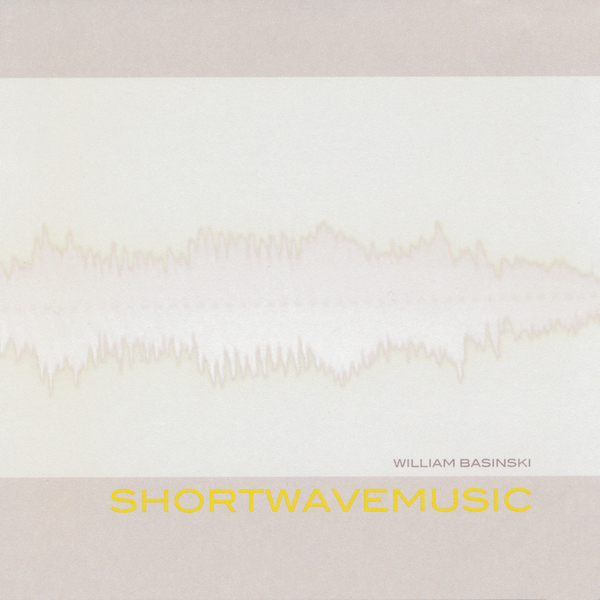 Using fragments of muzak recorded from the radio, Basinski chopped, re-pitched and looped familiar elements to procure the haunting waves of sound on the record and then draped them in a gown of shortwave static, humming and hissing in accompaniment. It is almost impossible to comprehend that Basinski was recording this stuff back in 1982, it still sounds prophetic, the delicate and sentimental ghost-like melodies and the sheets of echoing fizzing and buzzing. Basinski manages to make music which is referential of the past, yet uniquely forward-facing, managing to create music that is defiantly his own. He has hollowed out his own special place in the music scene, garnering fans far and wide (BoC, Madonna) and that's in some part down to the fact that his music is so accessible despite its minimal nature.